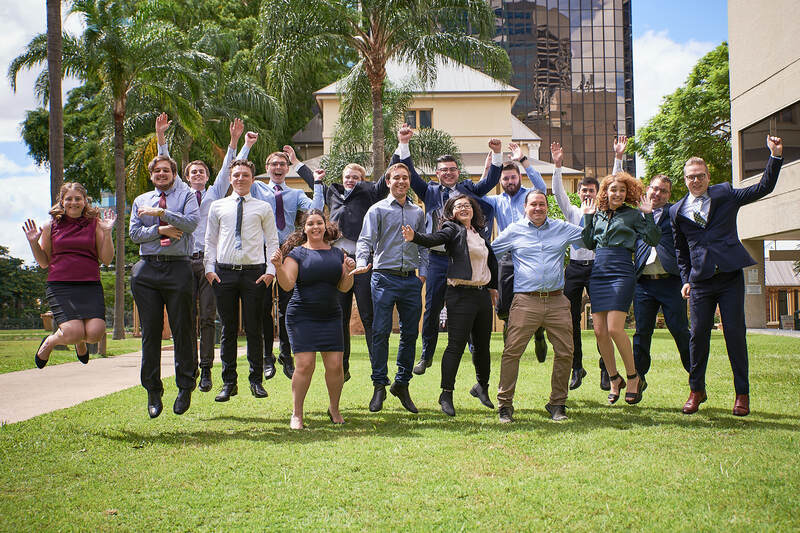 The QGCIO 2018 IT Graduate cohort successfully completed their Induction in early February. 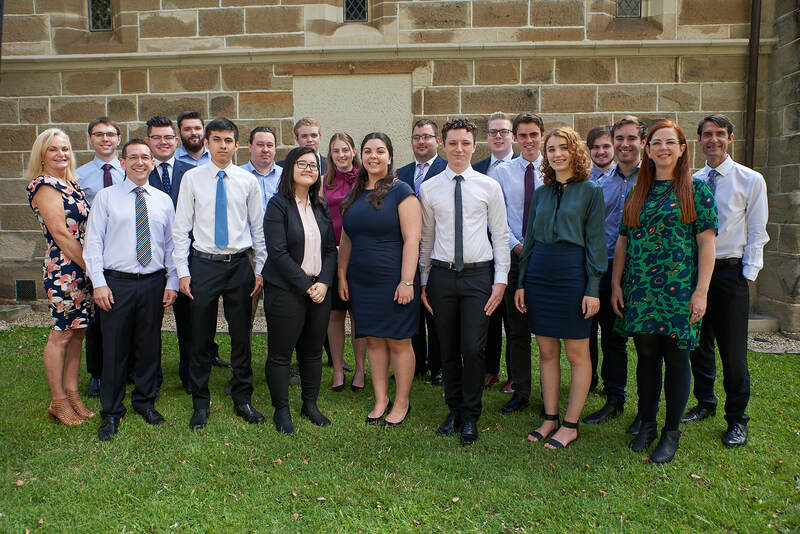 With a focus on transitioning graduates from university into bright careers with Queensland Government, these first three days of the two-year program is designed to develop graduates' understanding of themselves as future leaders and supporting them with a wide variety of practical information with a focus on government. We extend a warm welcome to our new graduates from across several government departments and are pleased to announce new comers to the program – Children’s Health Queensland Hospital and Health Service, Office of Queensland Parliamentary Council, PSBA and QSuper.